Looking for a fun bachelor party idea? 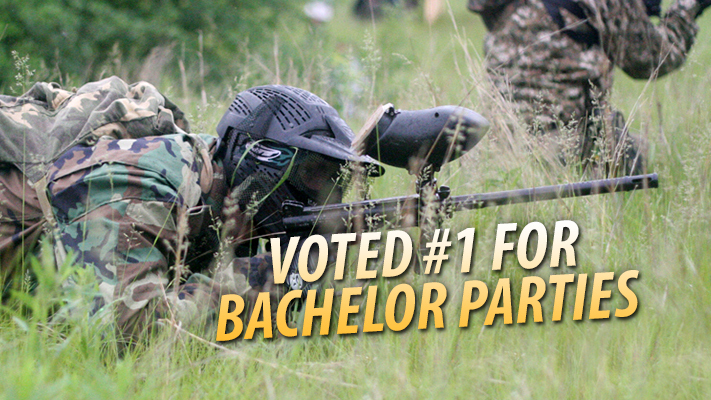 Splat Tag Paintball Park has been hosting bachelor party events since 1996! Start your celebration with some good old fashioned outdoor fun. Let the groom experience some serious adrenaline rushes as your group competes to capture the flag. With 10 or more players, get your groom in for free!